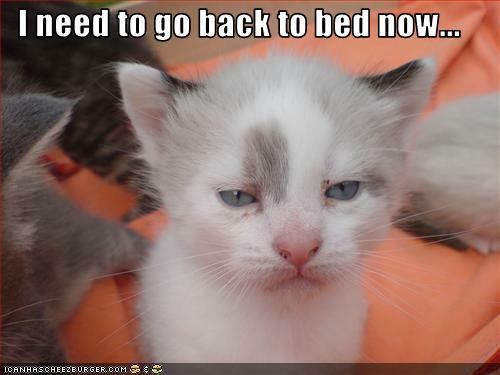 It’s just one of those days where you just rather crawl back into bed, call in sick and sleep or watch mindless tv. Too bad that I can’t just do that. I probably COULD but it wouldn’t be a wise decision in general. 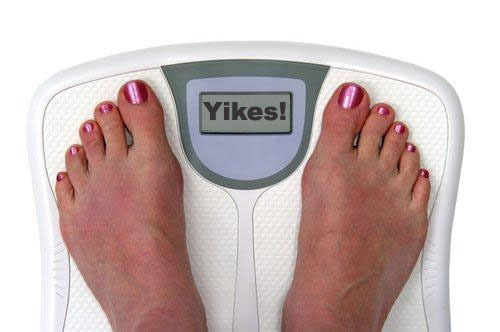 I also made the mistake of weighing myself and that does no good for anybody if you know it’s probably going to be bad. I’ve been feeling thick, heavy, squishy, etc. 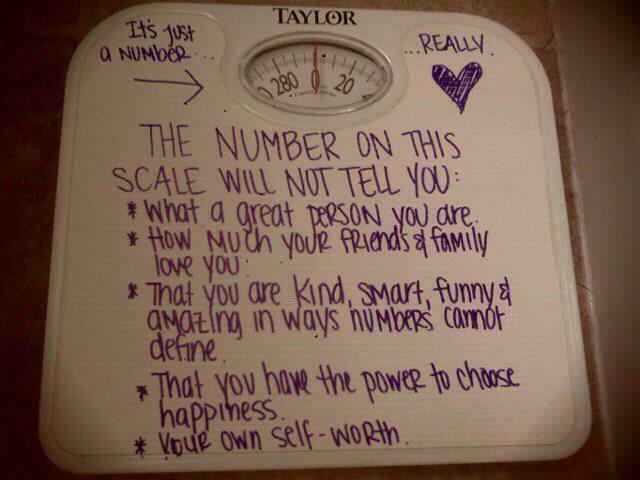 And as good as I have been not worrying about the “number” on the scale I just couldn’t help myself. Backslider I am! 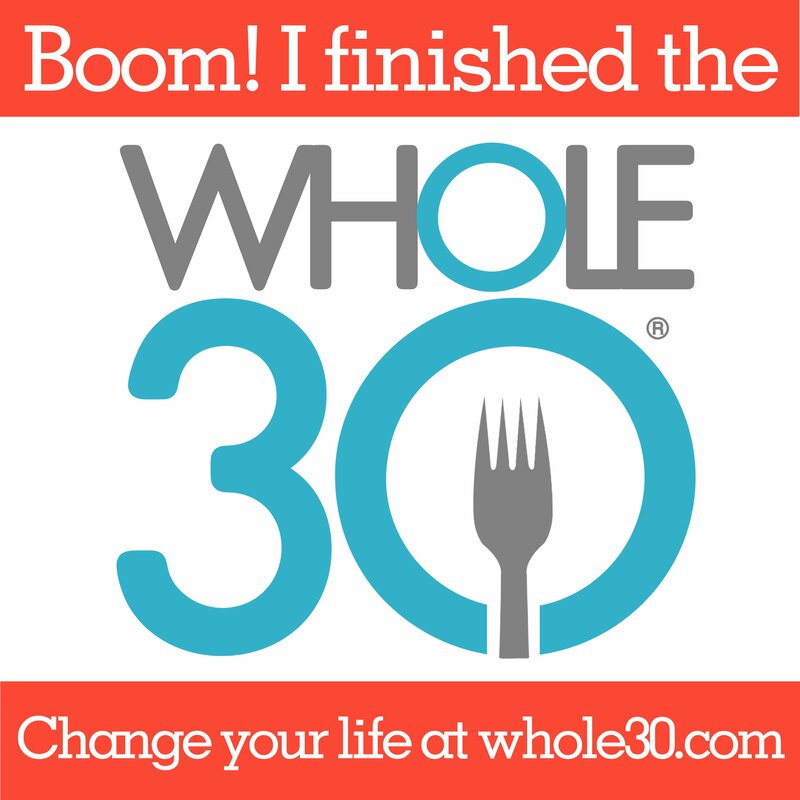 I know why I did it…I’m having a hard time cleaning up dinners and also probably not eating enough in the day. And I totally splurged at my kids fundraiser last night at CiCi’s pizza. Over a year I haven’t been in a place like that and what do I do? Chow down like it’s a show down! And it’s not even GOOD! Wasn’t even worth it. So in my guilt I figured I’d weigh. WHY? Cause misery loves company. Even after the BOOM Box I still sit here feeling bleh. I’m nowhere near a Muscle Up but coach made a good point that the progression work we do applies to a lot of different movements. It’s not like I don’t know that but sometimes it’s easy to lose sight of that when all you read is MU practice. I can do one thing at a time but when it comes to piecing it all together my brain goes wonky! This is my second time to do Helen. It was over a year ago and believe it or not I documented it. I used a black (THICK) band for pullups and a tiny Kettlebell. 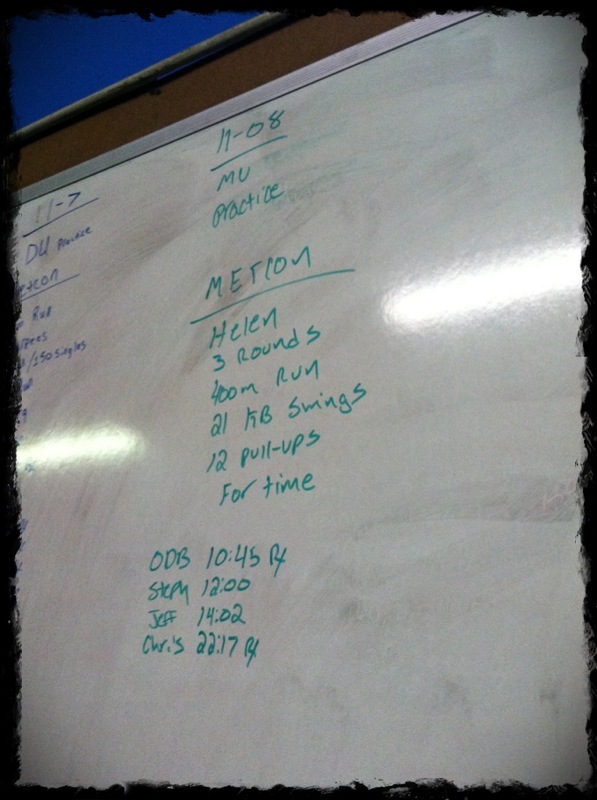 This time around I used 1POOD for the KB and did ring rows instead of pullups. If it weren’t for sucking at the runs I probably would have fared better. One day I won’t be writing about being horrible at running, I just have no will to want to be better at it at the moment. It obviously doesn’t help I was a piglet last night. Last year’s results: 14:17 This years results: 12:00 I seriously thought I would have fared better. I couldn’t remember my time from last year so it was a good thing I at least beat it! But after looking back I wish I had done A LOT BETTER instead of just better. Helen we shall meet again and hopefully it will be RX’d! and FASTER! Foods: So I shared my major fail and I still can’t manage to clean everything up in general. 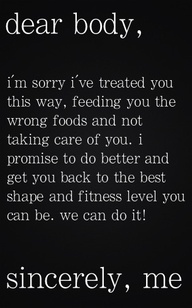 I’m much better and getting closer to what my once disciplined self was but still not there yet. And in my whole struggle my oldest kiddo declared last night he knows he needs to straighten up the foods he eats and wants to do strict paleo starting Friday! I was like REALLY? STRICT? He says yes and well he’s 13 so that could change but just that little bit of enthusiasm helps me want to get back to being disciplined. I don’t know why mentally I just want to rebel but I do and I guess I’m finally getting over it. I had the scale to help me along. I guess it’s just a phase and it’s not the end of the world and I know it’s not hard to do the right things and I still manage to eat clean a good majority of the time. I’m just hard on myself which is part of it. I’m responsible for me and I have to own it. I need to tighten up the dinners and weekends and I’m good. Now I just need a nap. In addition to eating poorly I slept poorly. I decided staying up late and watching American Horrow Story and Nashville were better options than SLEEP and now I am paying for it. Let’s all hold hands and pray that I get some sleep and stop eating crappy dinners! Hahah, THANKS! It’s almost FRIDAY folks! 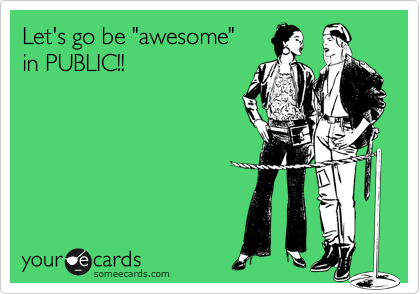 Let’s BE AWESOME! Ugh.. “blah” days should be allowed, but we all have them!! 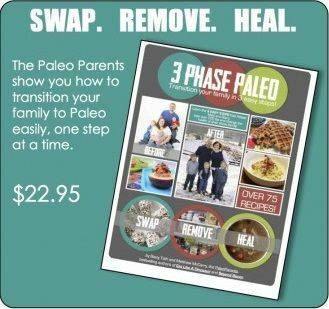 that’s awesome that your son wants to do paleo!! 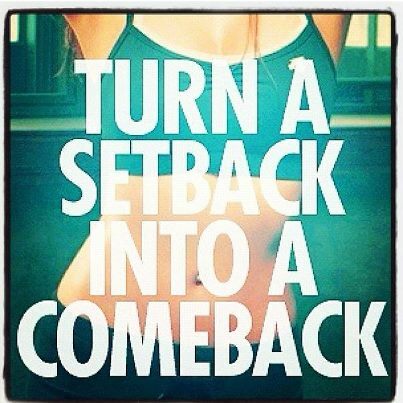 That has to help keep you motivated! Amazing time on Helen! Ya, all my kiddos are good with the whole Paleo idea, we don’t MAKE them go full on though. Hahah, although we don’t ever have bread, cereal or any grains in the house. I felt like I should have had a better time with Helen but I did not. Shoot I’d rather have the RX than the good time!